Um…permission to wig out. Lisa Frank, the iconic psychedelic animal brand from the ‘90s is back! We can collectively thank Lisa Frank for keeping our correspondence and school work both organized and groovy. In a recent collab with Target, the technicolor and trippy menagerie has transcended the walls of the ‘90s time capsule and is now available in women’s pajamas. 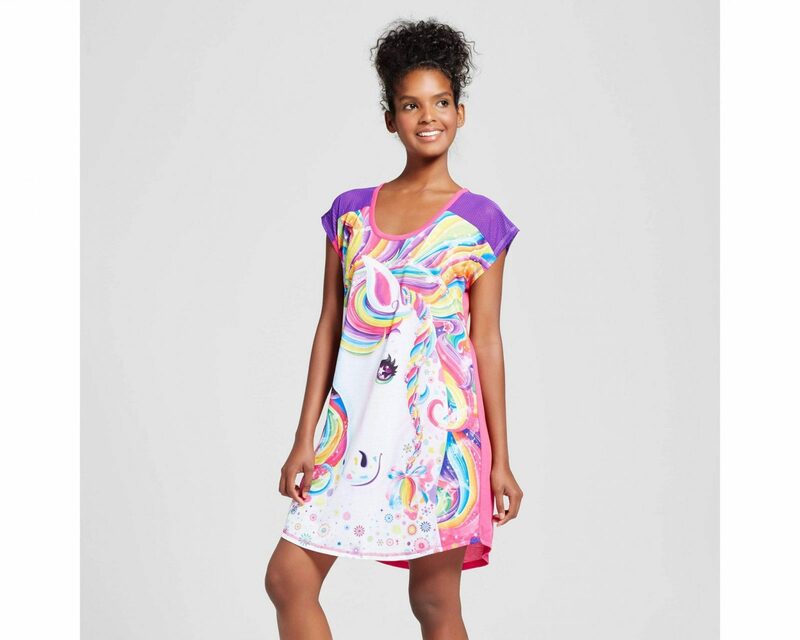 Lisa Frank’s signature prancing unicorns, fluffy clouds, neon rainbows, and adorable baby animals are available in women’s and extended sizes. And the absolute best part? You’re an adult now. Instead of begging your mom and making a scene in the middle of Target, you can shop the entire collection here. Ferocious cat? As if! Just look at that angelic baby rainbow striped tiger! New bedtime ritual: Brush your beautiful unicorn locks while wearing a beautiful unicorn sleep shirt. 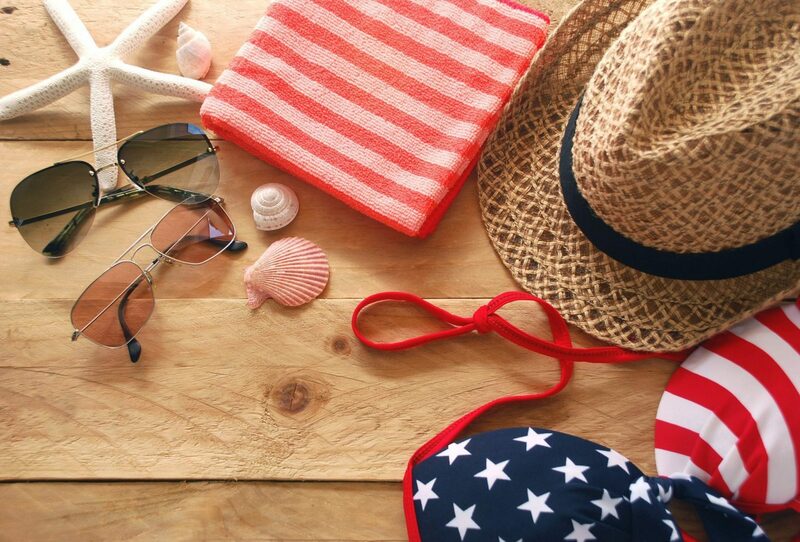 If you’re more of a t-shirt and shorts gal, rest soundly with puckers of every hue. Call your BFFs from a landline (ok, just text because no one has landlines), imbibe some spiked Capri Sun, watch Spice World in your Lisa Frank jammies and make it a ‘90s night! Girl power!